Saint Piran - Man or Myth? St. Piran’s Day is an annual celebration recognised by nearly every community within Cornwall. But how did it begin? 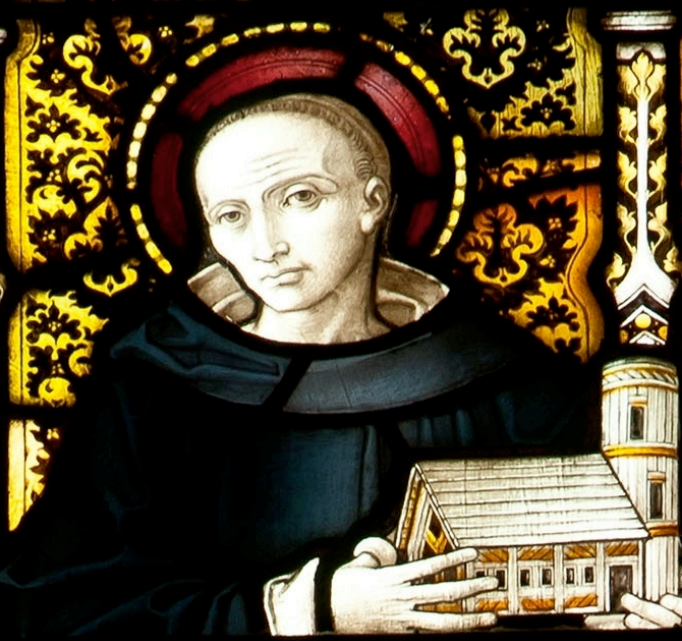 Why is St. Piran so revered? For that matter, who was he? As it turns out, he was quite the character. Legend suggests that Saint Piran was a 5th century Irish priest who was tied to a millstone and thrown into the stormy seas under the command of the King of Ireland, who was afraid that he may have had mystic powers. However, the sea immediately became calm, allowing him to float safely over the water on the stone to land upon the beach of Perranporth on the North coast of Cornwall. After landing, he supposedly built a small chapel – which is still being preserved to this day on Perran Sands – to promote Christianity, with his first disciples being a badger, a fox and a bear. Some time later, St. Piran accidentally discovered tin smelting when a black stone on his fireplace got so hot that white liquid leaked out – the first tin smelting in Cornwall since the times of the Romans. This discovery also formed the basis of the Cornish flag – the white hot tin on the black ore. Along with all this, he was said to have lived to the ripe age of 206. Nowadays, St. Piran’s day is recognised as an important day in Cornish history. Parades take place all over the county, such as those in Penzance, Redruth and Truro. Lamorna Spry is chair of the Cornwall Heritage Trust. If anyone’s passionate about Cornish history, it’s her. 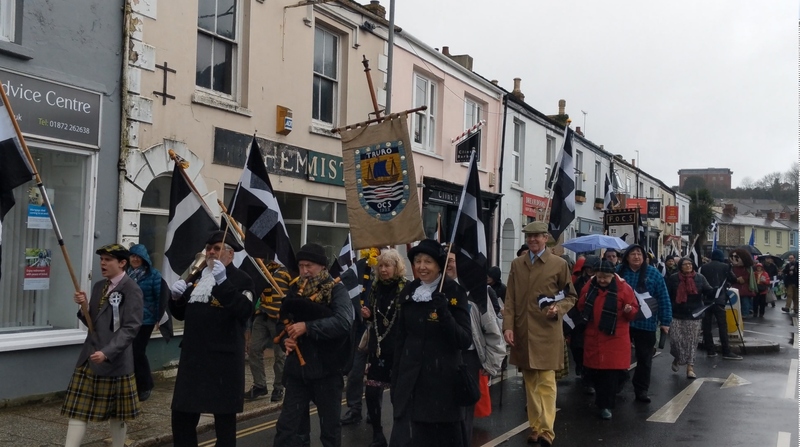 She hopes that St. Piran’s Day will encourage children to learn more about the history of the county and help them feel as though they’re part of the community.